What is Earth Check ? The “EarthCheck Gold” certification certifies that we lead an active commitment to sustainable development, and for over 5 years! 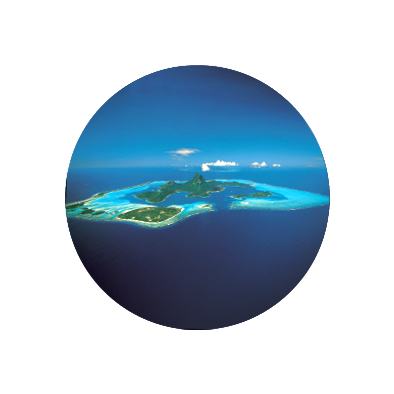 The hotel sorts all waste, minimizes the cost of water, a rare resource in the Pacific Islands, and also monitors its electricity consumption. With Biorock engine, a magnetic field in the water allows saving an area of reef coral just outside the hotel. An ecological niche for many fish and invertebrates submarines.